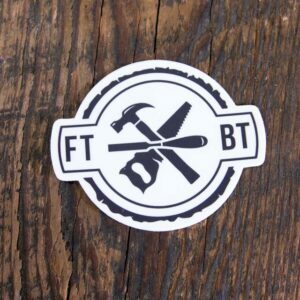 Get one each of the FTBT logo sticker and simple logo. 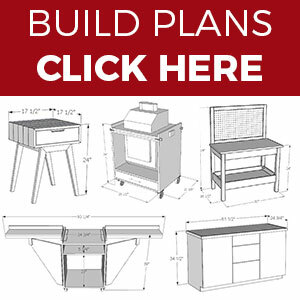 Made from vinyl these are great for indoors or out. 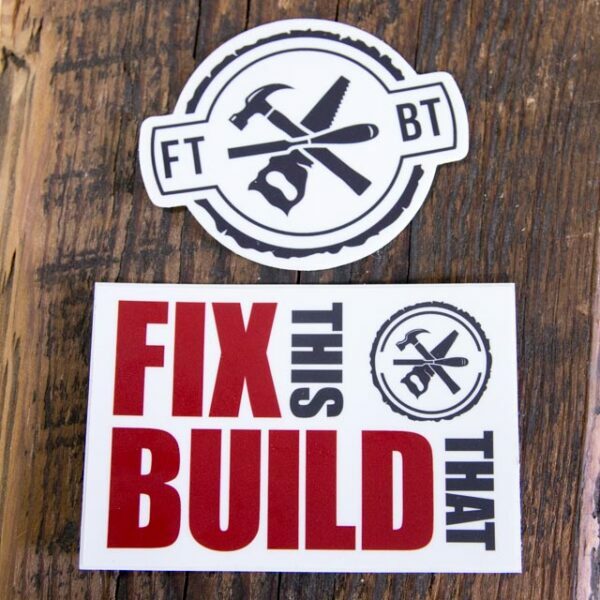 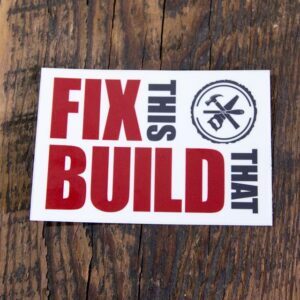 Show your support for FTBT with this awesome sticker pack!